This beautiful condo in Queen Mary Park places you in the perfect spot downtown! 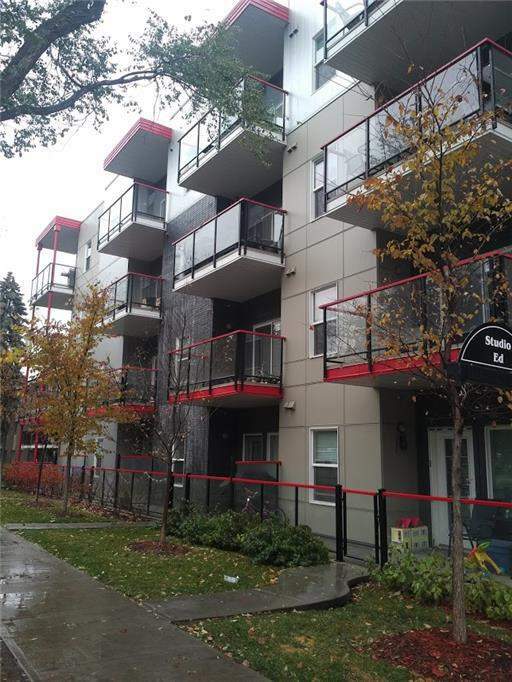 Walking distance to the amenities of Oliver Square, close proximity to Macewan University and not to mention Jasper Ave is only 6 blocks away!!! This 1 bedroom 1 bathroom modern furnished suite has an amazing kitchen, complete with stainless steel appliances, including a dishwasher! There is tons of cupboard and counter top space plus an eat up bar! The open concept living room and dining area has beautiful flooring and leads onto a perfect balcony with a stunning view. Plus the unit has in suite laundry!! Call today to view this great furnished unit!